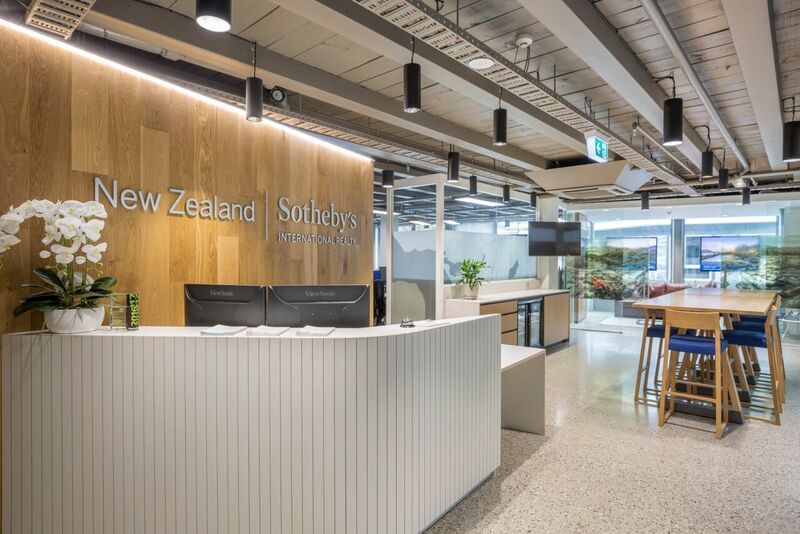 Queenstown is home to the New Zealand Sotheby’s International Realty Head Office. Whether you’re looking to secure property in Queenstown as a home or for investment, our Queenstown team can offer assistance. The Lakes District is experiencing continued growth with new developments and improved infrastructure. Queenstown is also home to our luxury rental department, providers of Queenstown’s premium holiday accommodation. World famous for its spectacular scenery, Queenstown is nestled amongst the dramatic Remarkables Mountains and the crystal clear Lake Wakatipu. This alpine resort is known as the adventure capital of New Zealand offering every activity imaginable from skiing, jet boating, sky diving and bungy jumping as well as resorts, spas and many established wineries. Not only is Queenstown a popular wedding destination it’s also favoured for movie locations and features on big screen films including Lord of the Rings and The Hobbit.